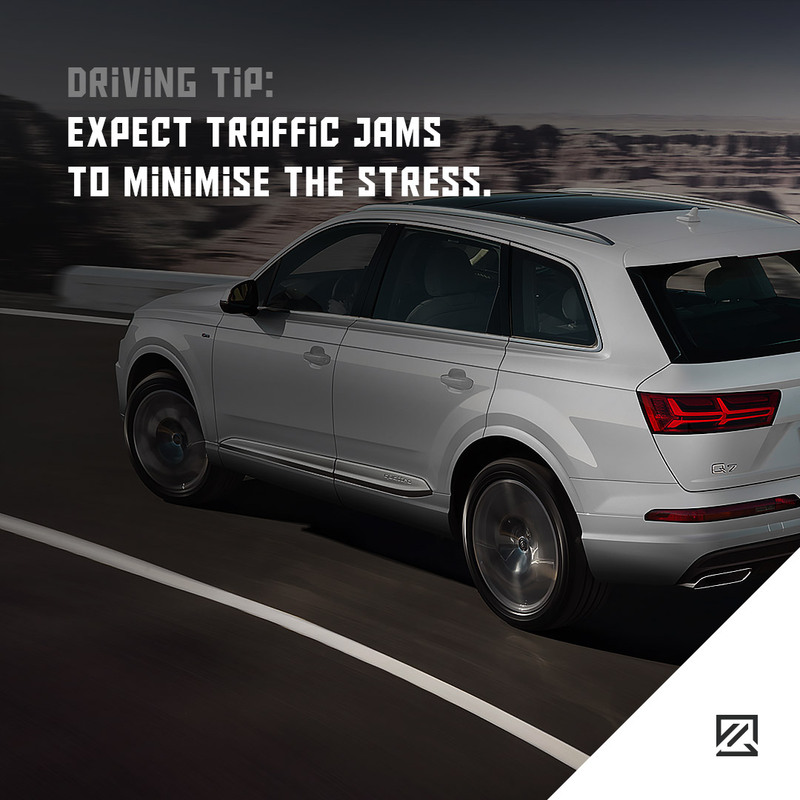 Expect Traffic Jams to Minimise the Stress. Mobile phones are one of the biggest distraction for experienced and amateur drivers. A lot of companies now offer technologies that limit phone usage while driving. 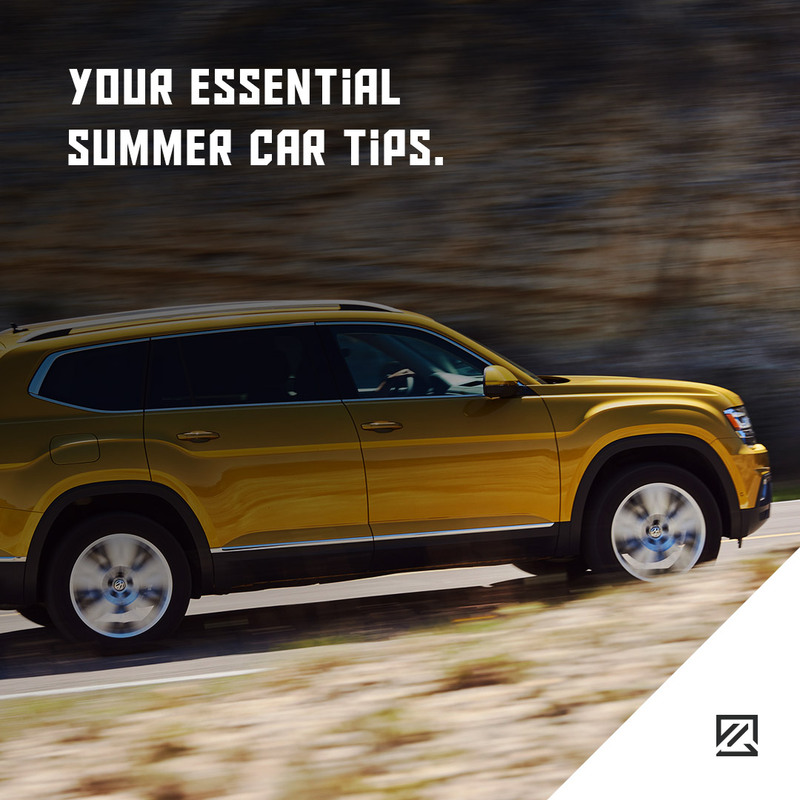 They can choose from temporary blocking devices of calls or messages until apps that are connected to the car and allow phone usage only through Bluetooth. 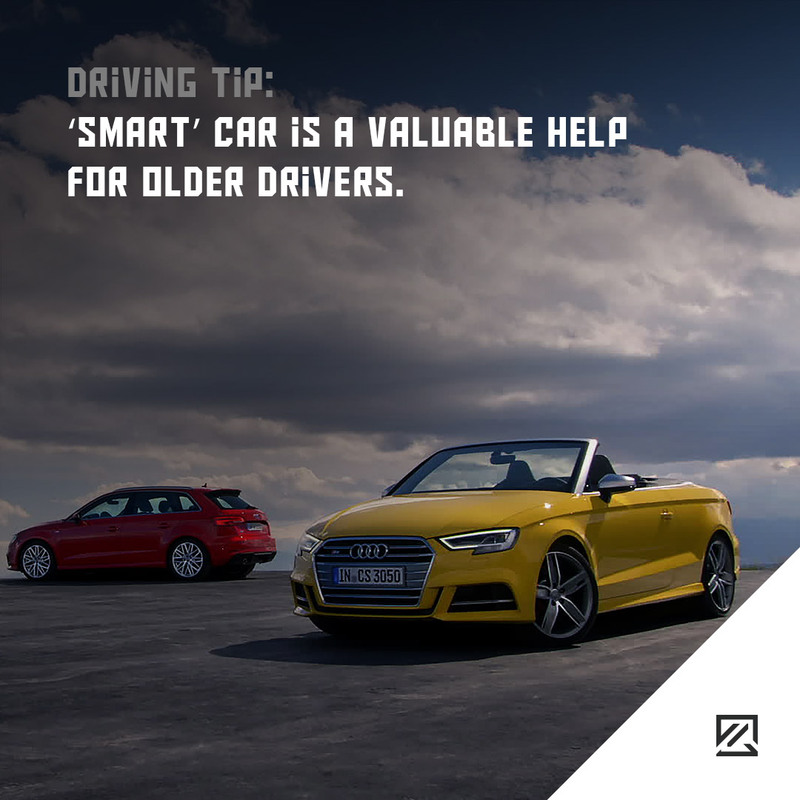 ‘Smart’ Car is a Valuable Help for Older Drivers. With ‘Smart’ cars becoming more popular, the increase of older drivers has also become noticeable. Age comes accompanied with health problems that could influence driving. 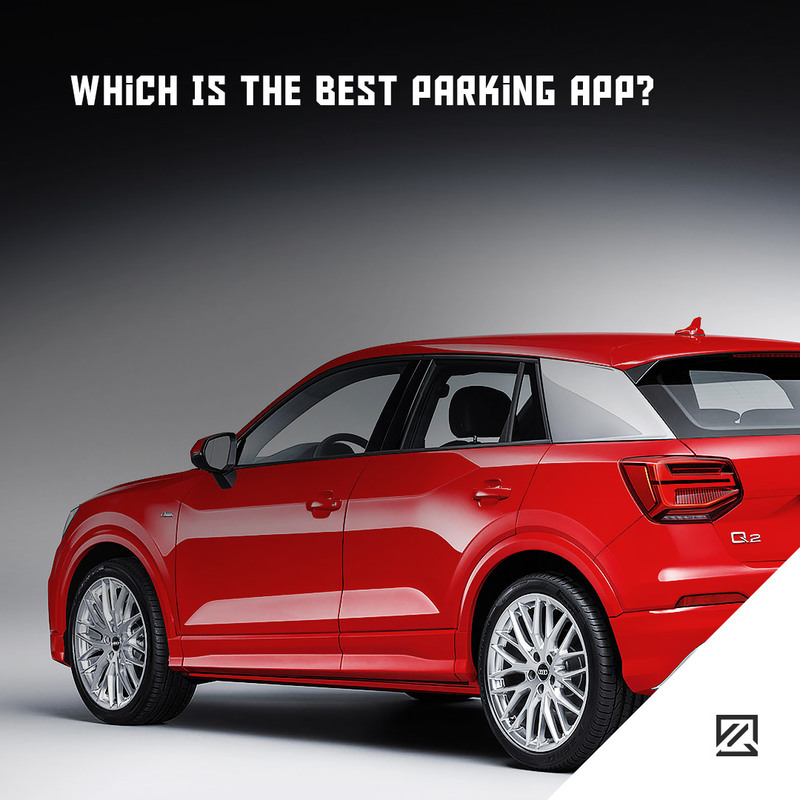 However, today car’s smart features allow anyone to drive more comfortably and more safely. 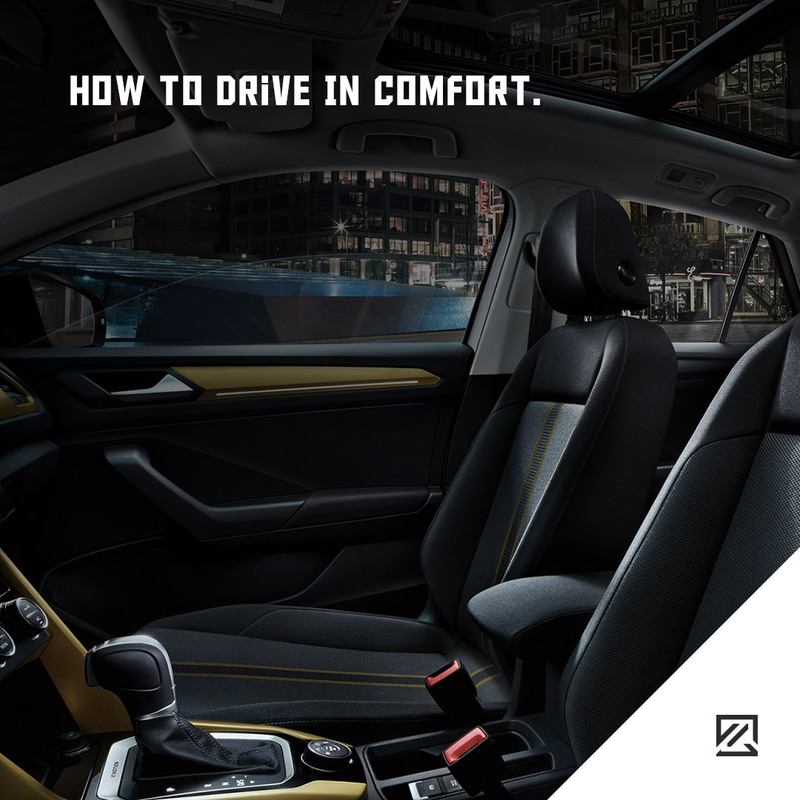 Many manufacturers have specific models with different functions for everyone’s driving experience. 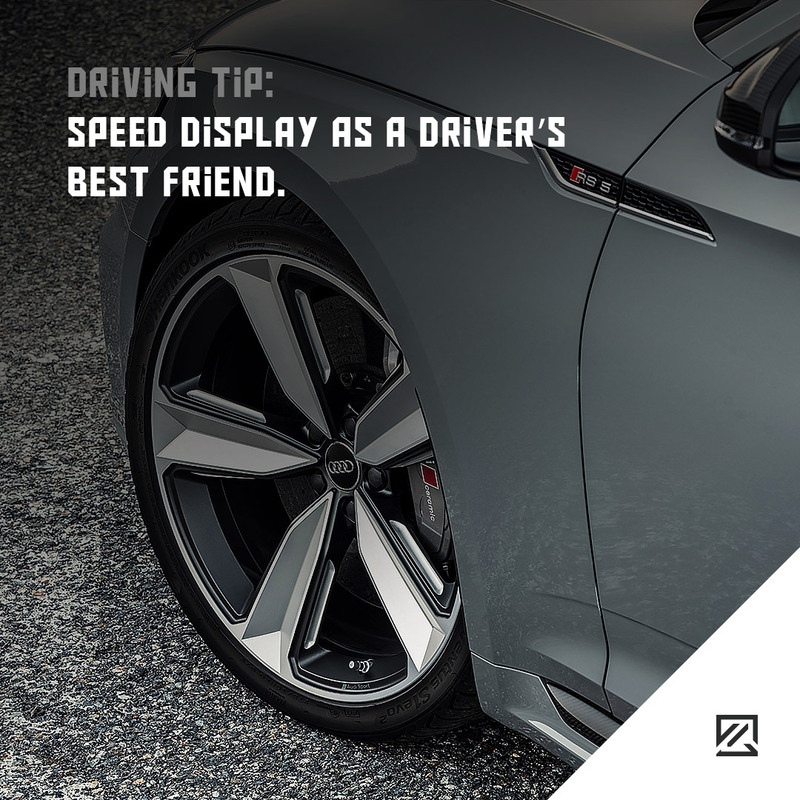 Speed Display as a Driver’s best friend. Every driver once in life has encountered speed display. Mostly they are stationed near low-speed limit zones. Drivers may have seen them with numbers, symbols, colours or flashing lights symbolising driving behaviour. Statistics show that nine out of ten drivers will slow down while passing by speed display. 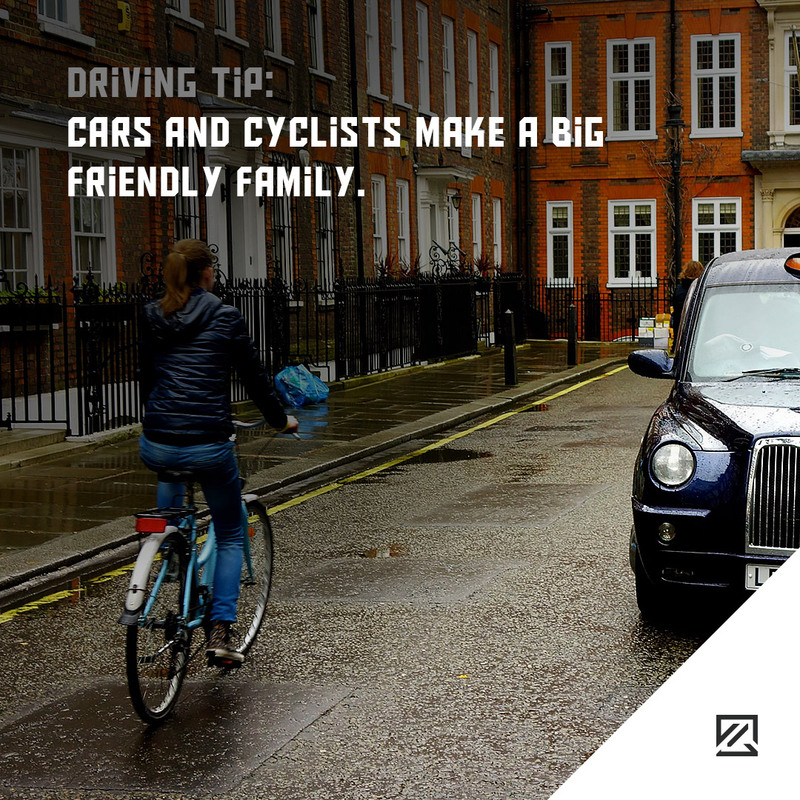 Cars and Cyclists Make a Big Friendly Family. Devoted to nature two wheels transportation enthusiasts, such as cyclists, have become more popular in the UK, especially in London. Drivers need to remember that they can appear from nowhere on the road. 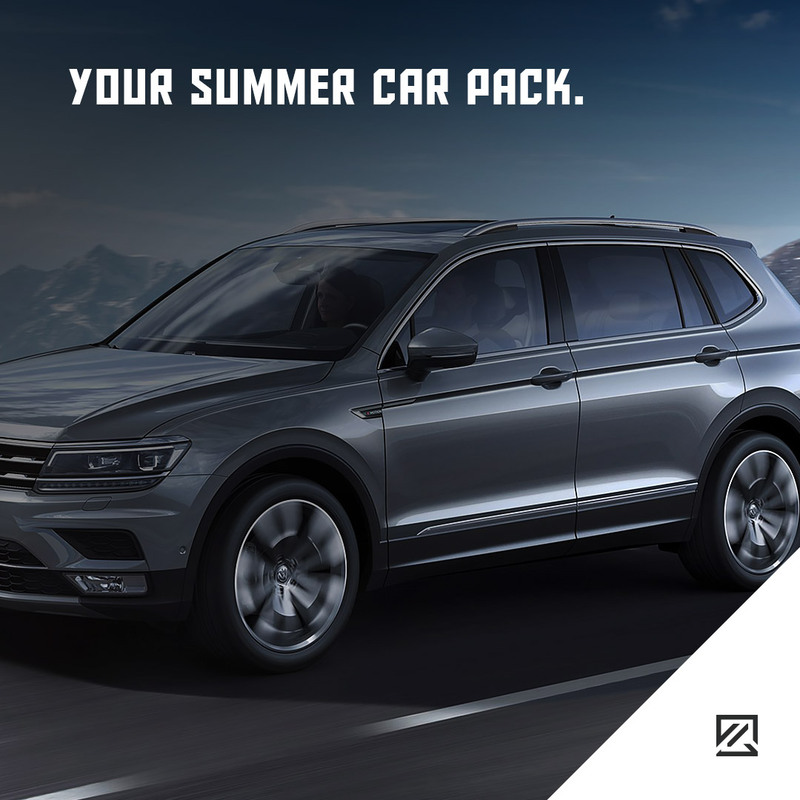 Give additional room for their and your safety. Maybe tomorrow you will change places with them.